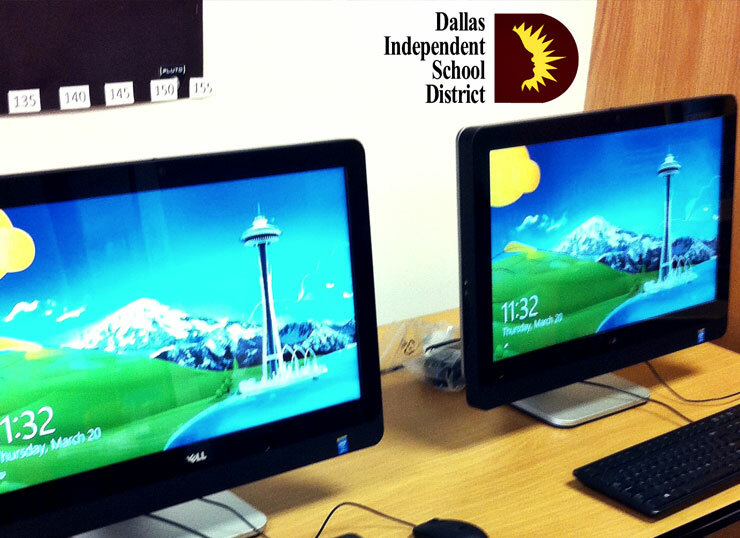 Based on our prior success, our company took over for the vendor Dallas Independent School Districts previously employed. The Districts found that we were able to better provide specific services. In the early stages of business, Wynndalco discovered and recognized deficiencies in the installation, logistics and warehousing aspects. We quickly implemented our proprietary database (TIMS) to handle implementation. Our scope of services grew to include laser etching equipment, receiving assets for disposal (and dispatch to a separate company specializing in disposal service), as well as a plethora of special projects for the Districts.